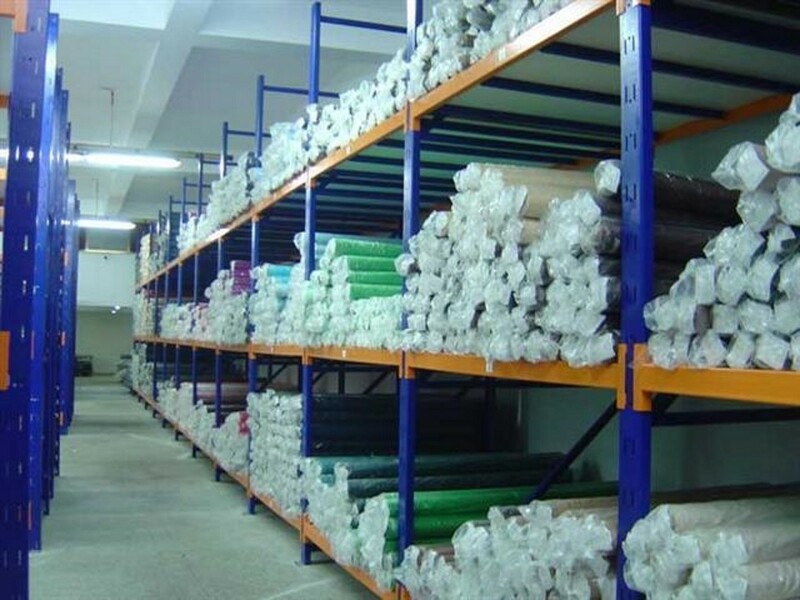 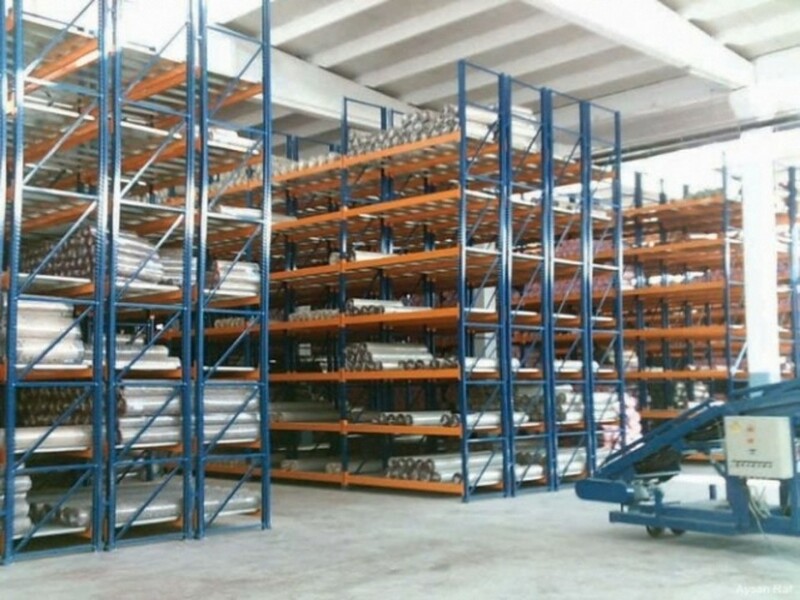 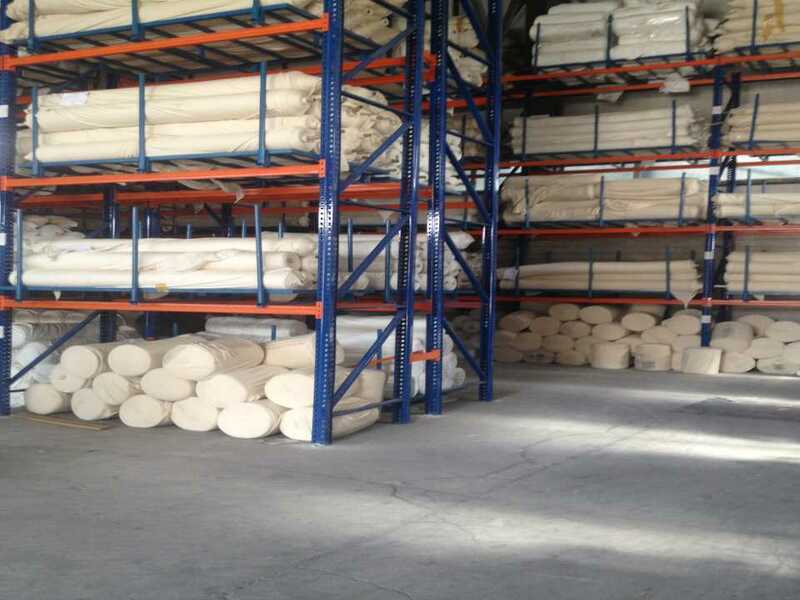 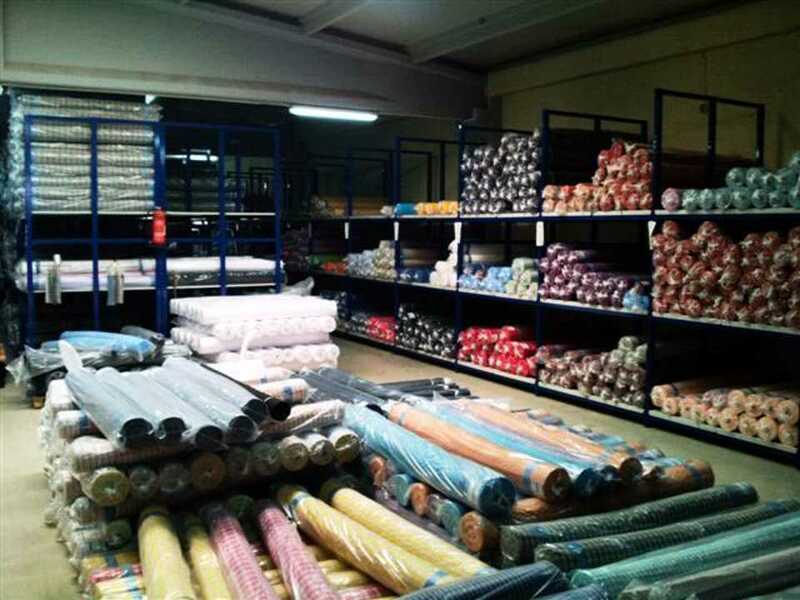 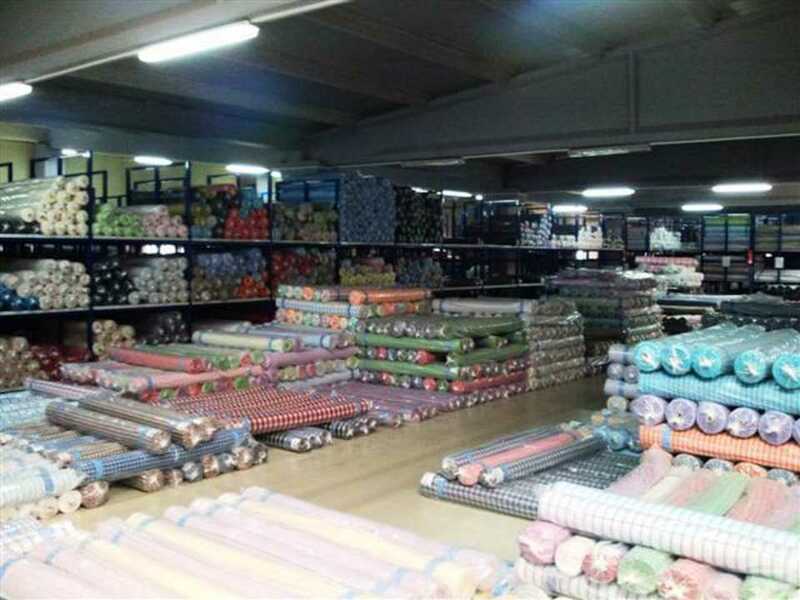 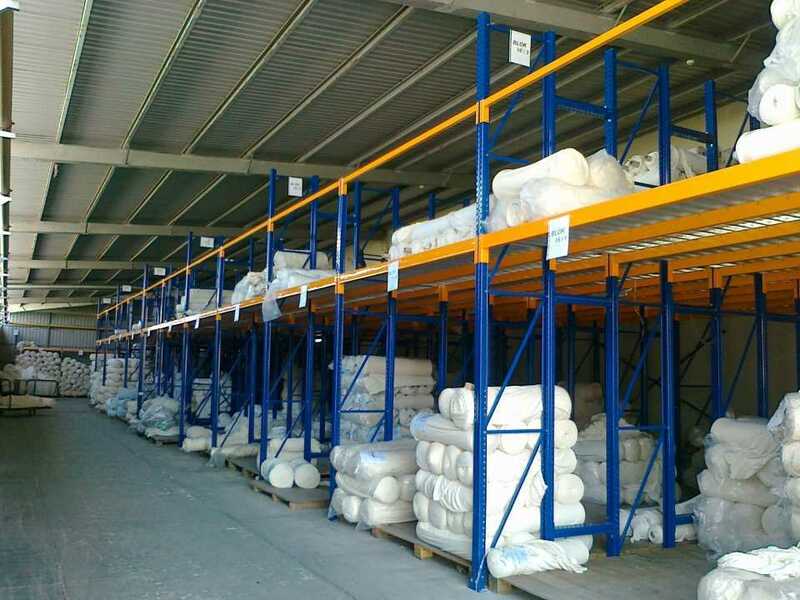 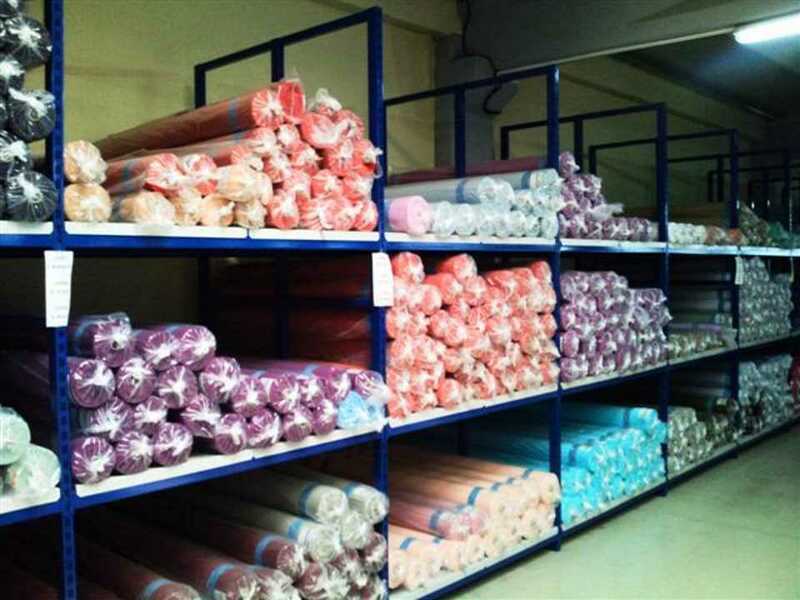 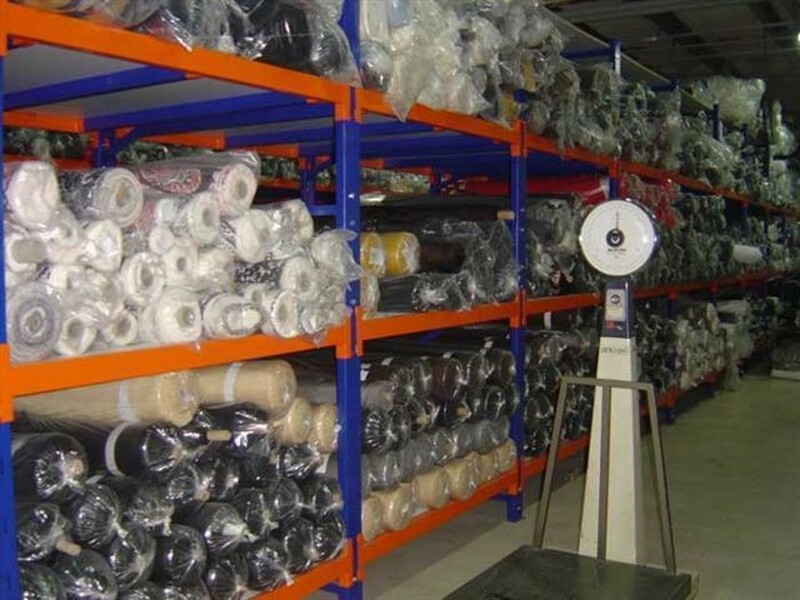 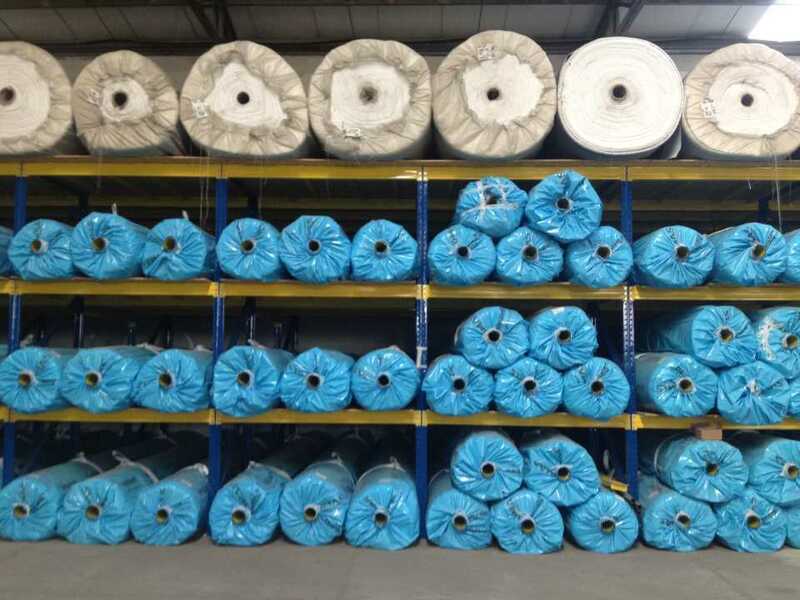 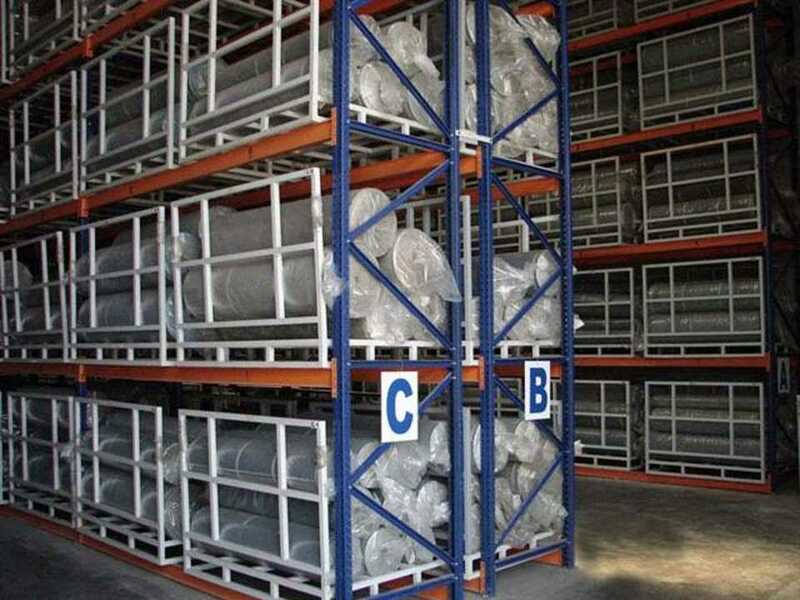 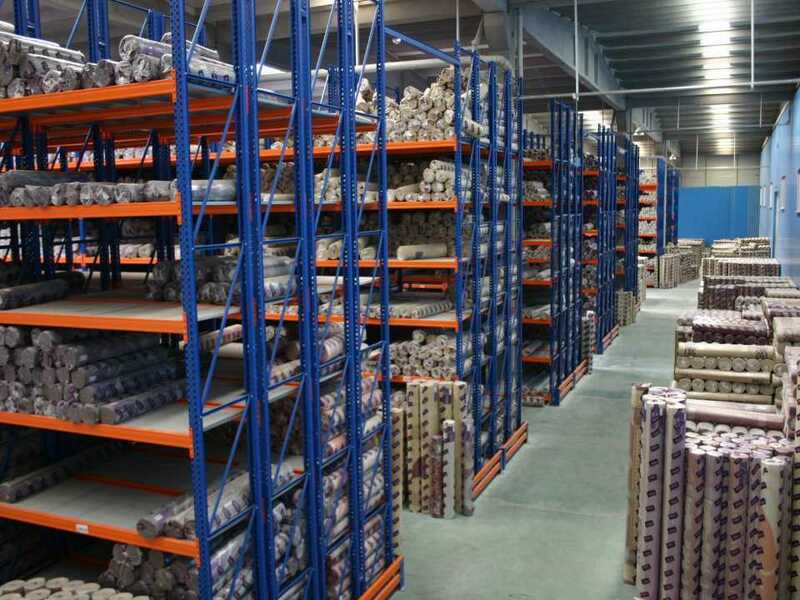 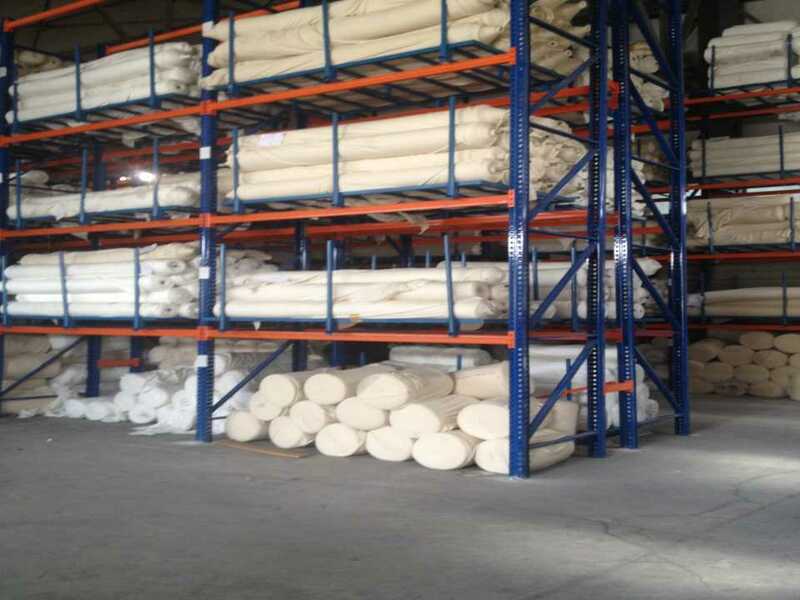 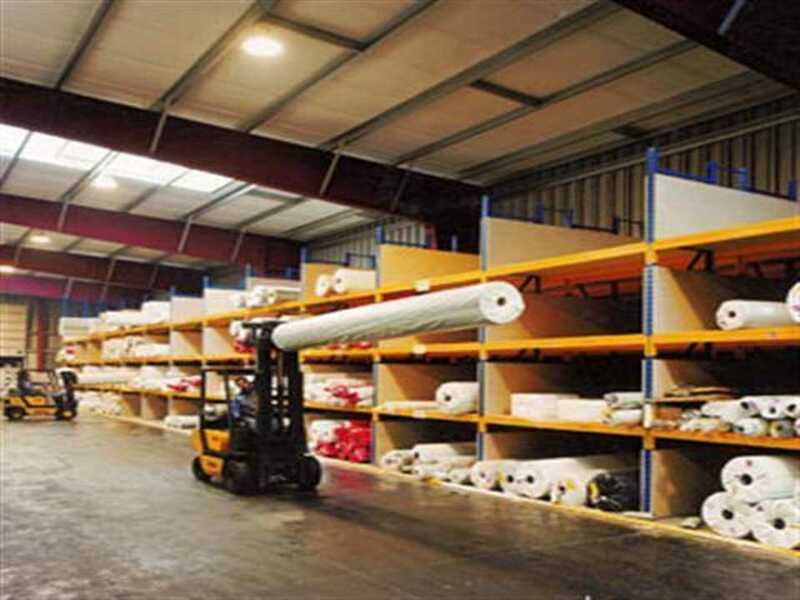 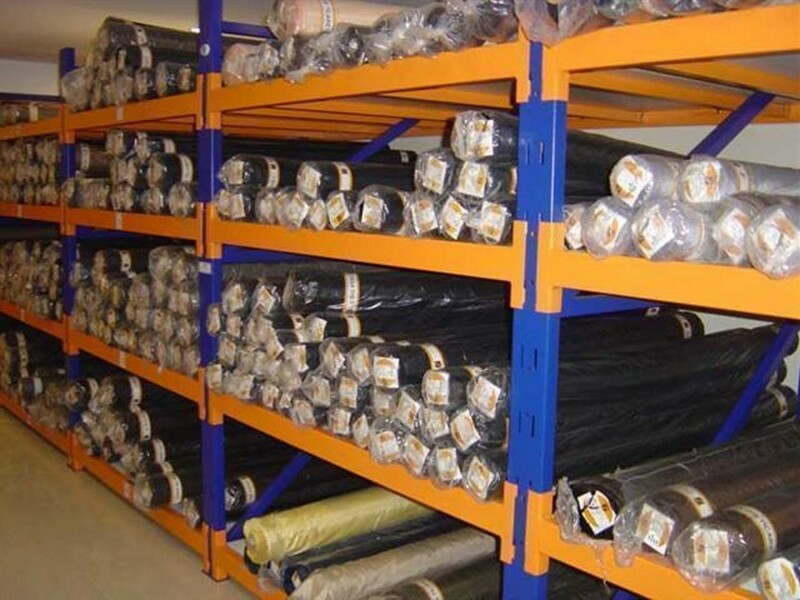 Fabric roll rack system is an effective solution for storing all kinds of fabric rolls. 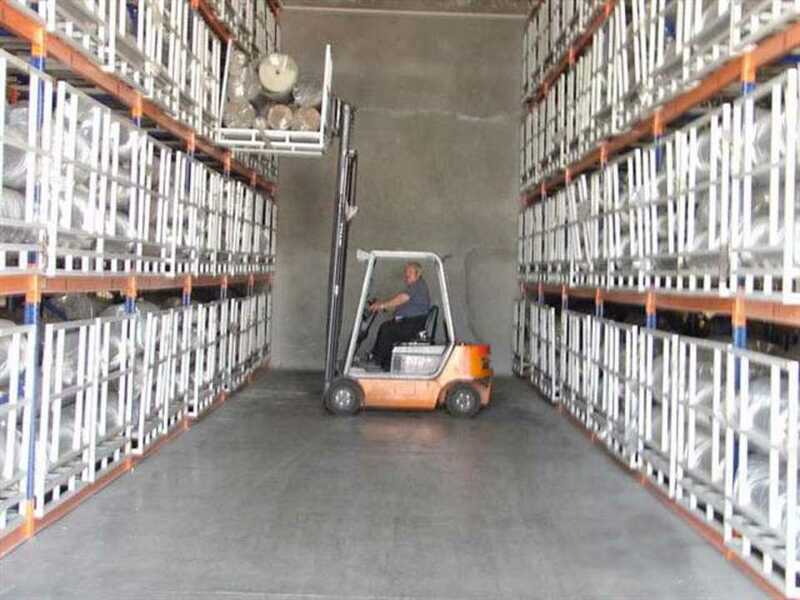 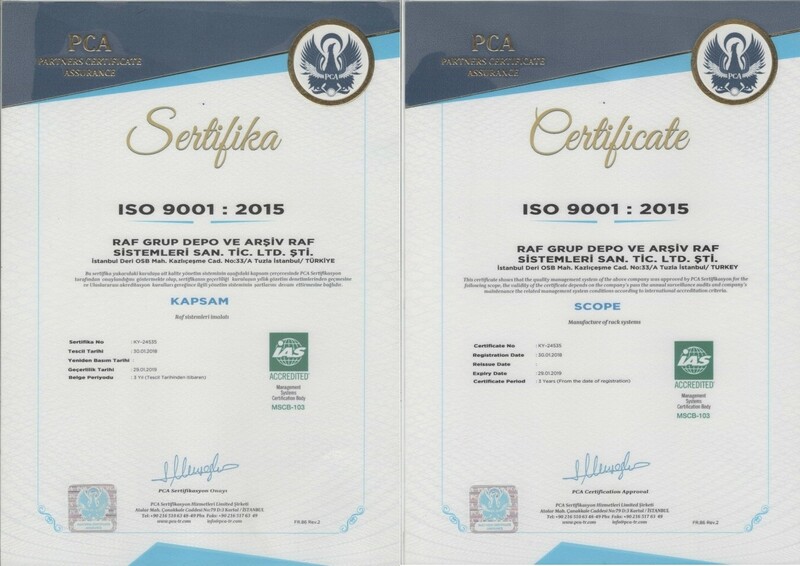 This system can be produced at various dimensions and be adjusted according to the desired weight capacity. 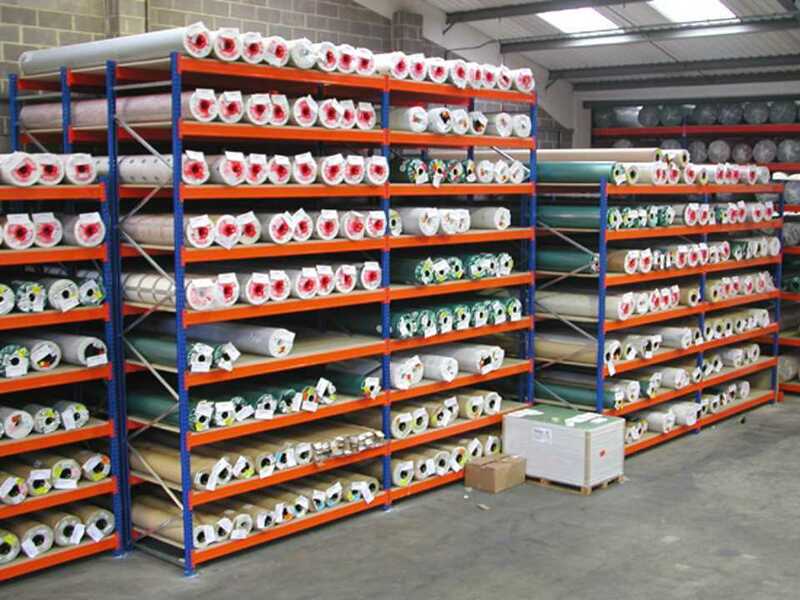 Shelf panels can be produced from metal or chipboard according to the needs of customer. 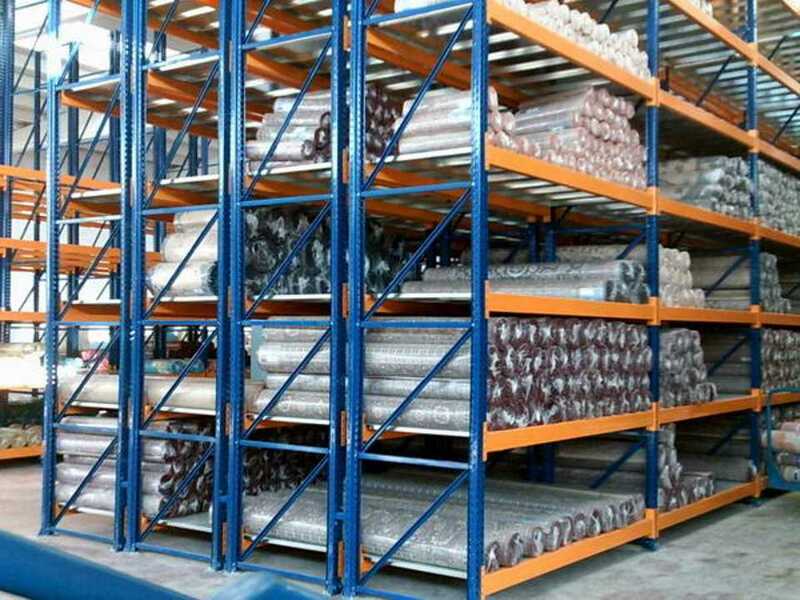 Upright columns are generally produced in size of 2.5 mm.